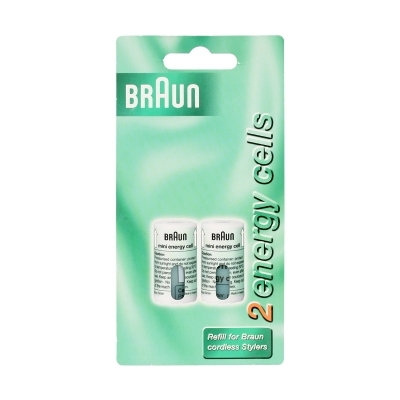 These are the green energy cells or gas cartridges for the Braun GCS and HS 3 cordless hair stylers. These last approximately 5 weeks in your Hair Curler. For use with Braun gas hair stylers and curlers that have a short end cap.